June was a month full of new adventures, meeting new people and a lot of traveling. Yet, busy, I found myself using these items a lot during the month of June, making some of them, my ready-go-to items of this summer season. 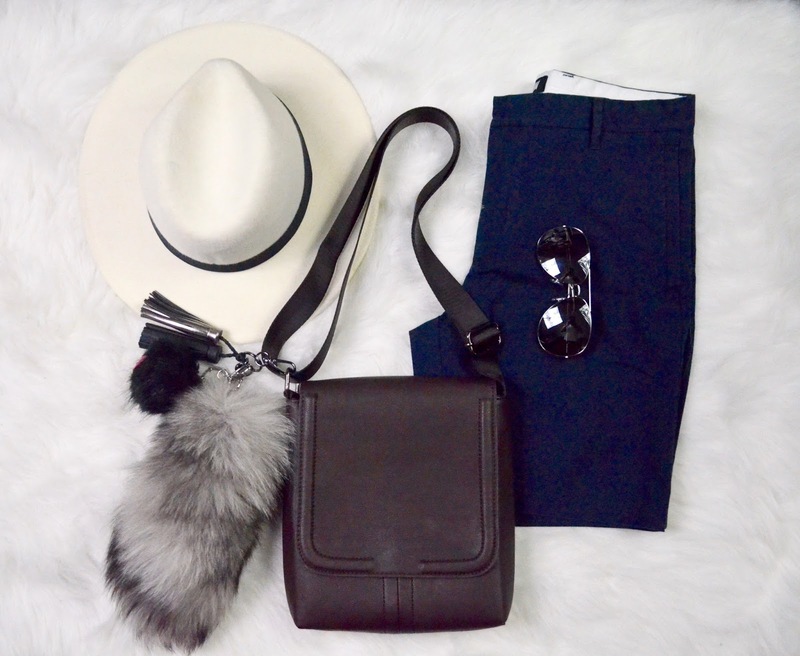 1) ZARA Cross Body Bag Since doing a lot of traveling lately, walking around discovering new places, this cross body bag by ZARA has making easy to carry all my personal items without over stocking my outfit looks. 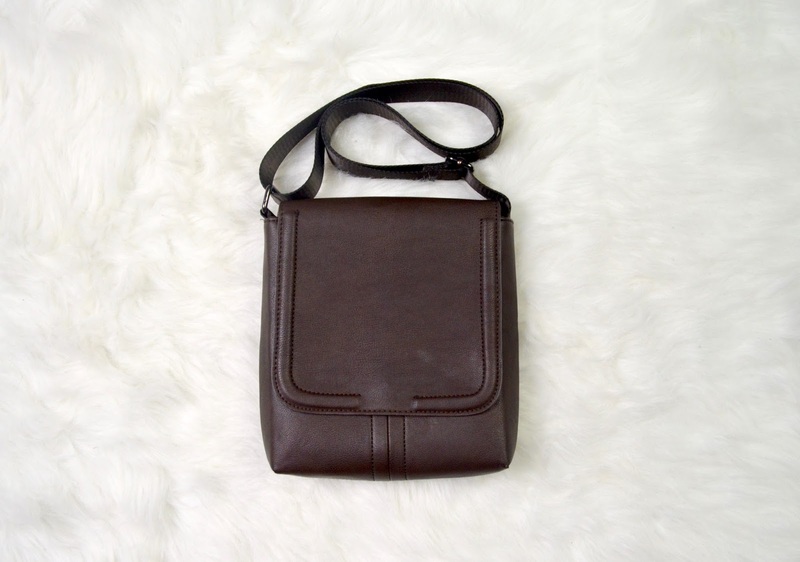 Even though when I received this bag back a couple of months ago, I wasn't too crazy about this bag, but since starting using a lot this month, I'm in the hunt in looking for similar bags in different colors. When Fendi introduced bag fur keychains, bags haven't been the same. Since getting my first furry friend years ago, I've been in love with the personal touch it adds to any bag and also shock to see how something so cute, can make a big instant change. Last month, I've been putting on and off these lovely monsters to all my bags, making them part of my travel must accessories. Since purchasing them, I've been obsessed with them. 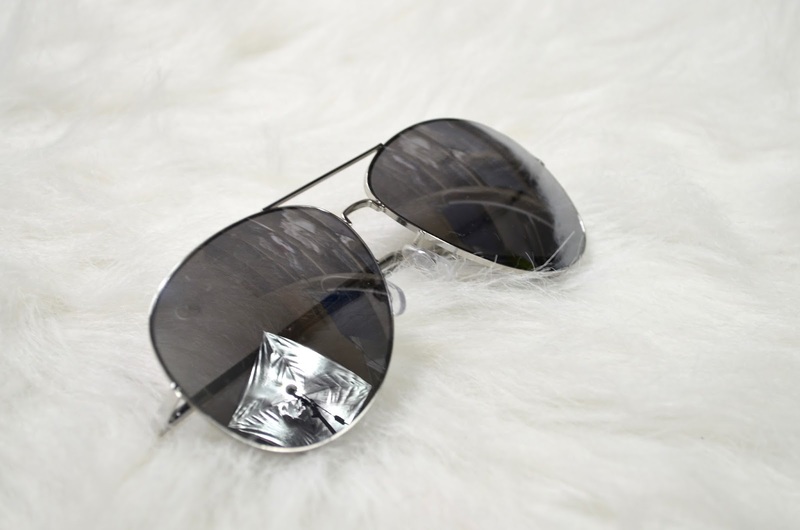 Something about mirror sunglasses is making me go crazy about them, and I'm loving it. After receiving my second pair of mirror sunglasses from H&M, these Hugo Boss pair, still my first favorite, and have been through out the month of June. In case you didn't know, summer is hot and humid, making it hard to find coolest under long dressy pants, so shorts are totally necessary. 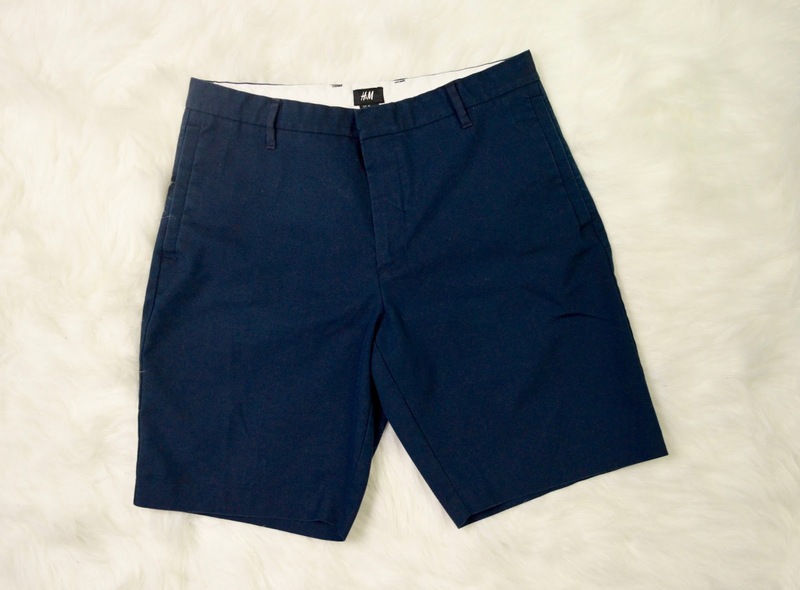 These navy blue dressy shorts, have been my favorite to-go-style for this summer season. And they are also very easy to style with anything dressy or dress down. Since wearing this hat for the first time during the last season of New York fashion week, this hat has found its way back to my life. 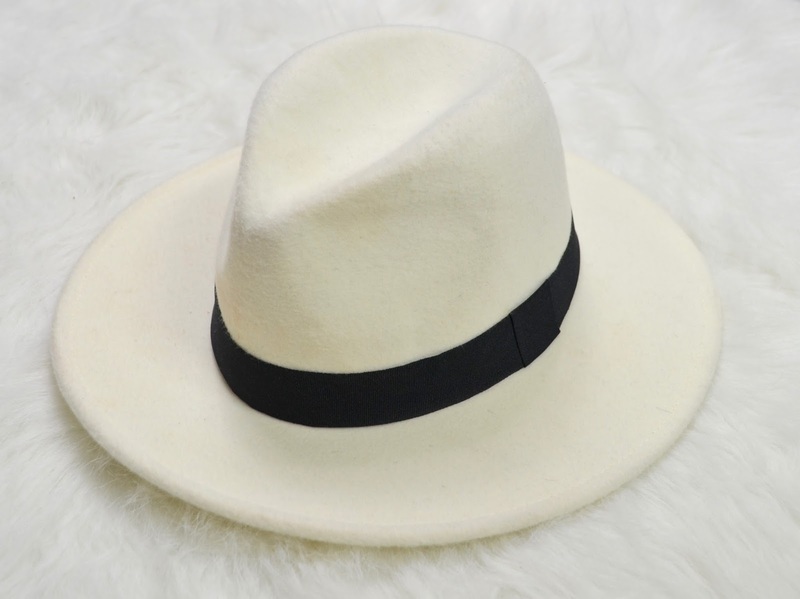 This past month, wearing this lovely hat, have made my summer more summery and my looks, more dressy and fashionable no matter what I wear it with.